Exciting innovations to help manage your home. Learn more about what the Honeywell system can do for you! 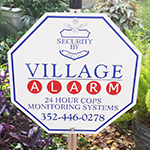 Call Village Alarm to learn more about the many home automation options. Our expertise helps our customers stay up to date with the best products on the market. 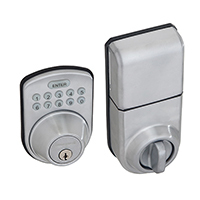 When experience in security means you will get the most out of your home automation system.